We have released the “signed” updates for Firefox 43. P.S We know there are still bugs that need to be resolved. We are now working on another release for the coming weeks. Please let us know about any new bugs that you encounter. Yes, it’s that time of year again. And I’m not talking about Christmas. Firefox just brought out yet another update which means that the plugins aren’t working again. We are going to address the issue with Mozilla, but here is a quick fix for now (Thanks Andy!). “If you feel that you trust all your FF extensions, then you can try the following (AT YOUR OWN RISK) in order to force Perapera to be enabled again. Double-click the value to toggle it to false. This should get things working again while we get the plugin signed and fix some other problems. It’s been a long wait for approval by Mozilla, but we got there in the end. The Chinese and Japanese plugins are finally available for Firefox 41! We have already fixed the previous issues with the latest Firefox update, but Mozilla still hasn’t verified them for Mozilla 40. It’s frustrating, but there’s not much we can do. You may get warnings when downloading them (due to the latest updates not being officially accepted yet), but you can just disregard them. Thanks for your understanding! We are aware of a problem with our plugins in Firefox 40. Currently working on a fix for this. Please bear with us! We hope to resolve this problem in the near future. In the meantime, you can either downgrade to Firefox 39 or use our Perapera Chinese Chrome add-on. Thank you for your support as always. Reading lots of of authentic content is a vital step on your way to fluency in Chinese. 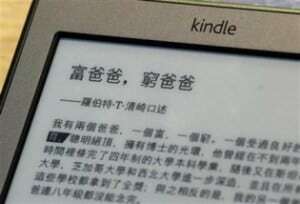 Luckily for us, it’s now possible to buy foreign language titles from the Kindle Store, including Chinese, making language acquisition much more convenient than ever before. In today’s post we will give you a short overview of how to go about downloading electronic books (ebooks) in Chinese language from your the Kindle Store. Michael Emmerich’s Short Stories in Japanese is an interesting and useful book that contains some entertaining tales for learners of Japanese. If you are looking for something to bolster your Nihongo then this book could be a useful addition to your bookshelf. Pronunciation is a tricky part of mastering any foreign language. You read a new word in an article and look up its meaning but you’re unsure how it’s pronounced. 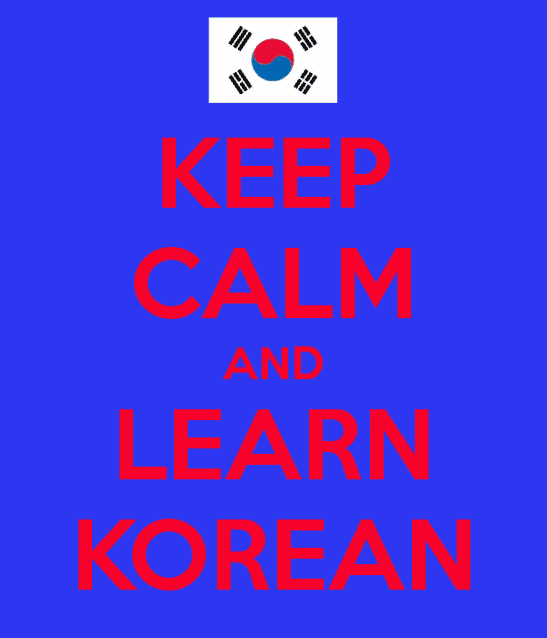 We know more than anyone that there is not always a native speaker around to help out. So what do you do? In the past, phonetic guides in dictionaries and teachers were the only possible resource. Fortunately, there is a 21st century solution to all this. 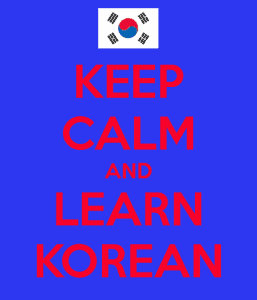 Lately, I’ve been reading more guides on how to study a language effectively. One such book is Fluent Forever, written by a multilingual opera singer. I picked it up not expecting to learn much new, but this book surprised me. It offers tools and learning strategies that are highly relevant in the internet age.